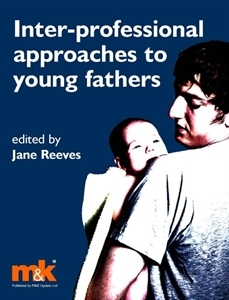 This book draws together contemporary research evidence, social theory and policy which can affect the way practitioners, students and academics conceptualise and work with young fathers. The purpose of this book, drawing on policy, literature, research evidence and theoretical perspectives, is to consider the often 'hidden' aspect of teenage pregnancy, the standpoint of the young father, from the time he becomes sexually active and possibly fathering a child through to his attachment with his child or children. Each chapter illustrates its subjects with discrete evidence from that particular field, and a summary of this literature and evidence, provided in each chapter, makes this book very 'user-friendly'. Case scenarios and transcripts drawn, variously, from studies conducted by the editor, bring this book vibrantly to life.